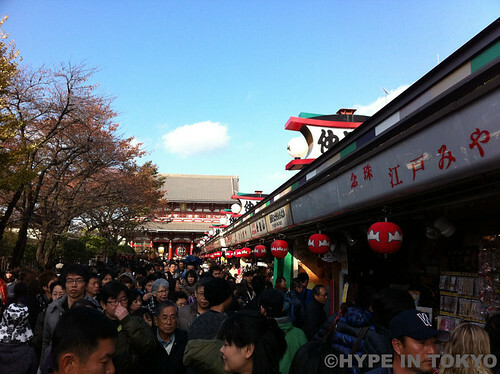 I like to stroll around Asakusa and Sensoji, it has become like my tradition to come here everytime I’m back in Japan. 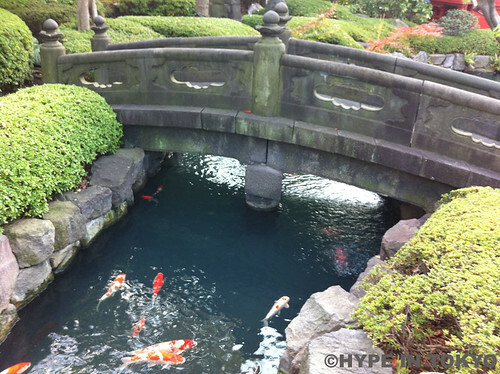 It feels like a special spot to me, and holds the greatest festivals in Tokyo. 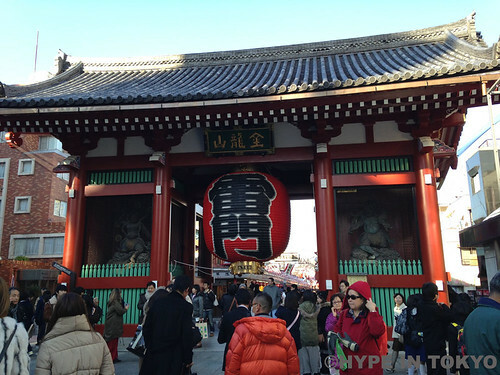 The entry to the Sensoji shrine in Asakusa is the kaminarimon that translated it means “Thunder Gate”. 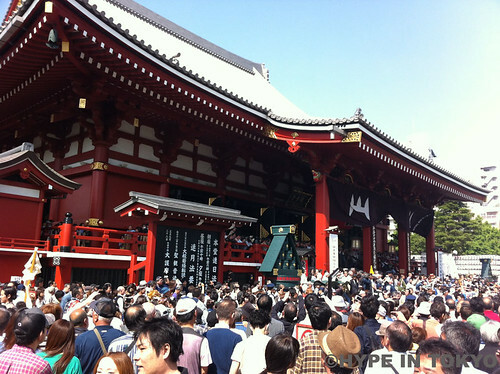 Once you go through the kaminarimon there’s Nakamise shoping street that goes all the way to the Sensoji shrine, with little shops on both sides, mostly for tourist attractive, plenty of souvenirs and typical japanese tourist goods. If you have to buy something for your family or friends, this is my top spot recommendation for that, as you can find most of the popular japanese souvenirs. 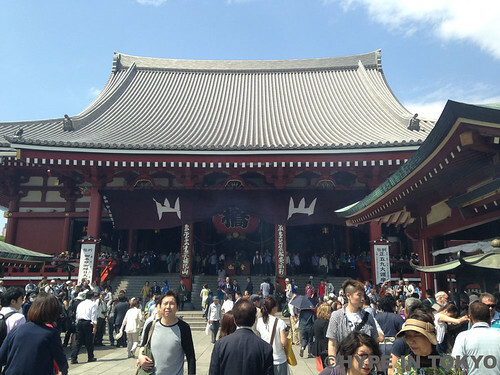 Sensoji is a buddhist temple, good to know that in Japan you can find Buddhist and Sentoist temples as it gets a bit confusing sometimes. 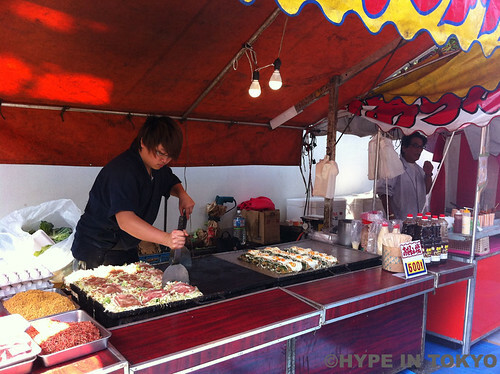 During festivals they install as many food stands (yatai) as they can fit, surrounding the shrine and the park, specially during the Sanja Matsuri. 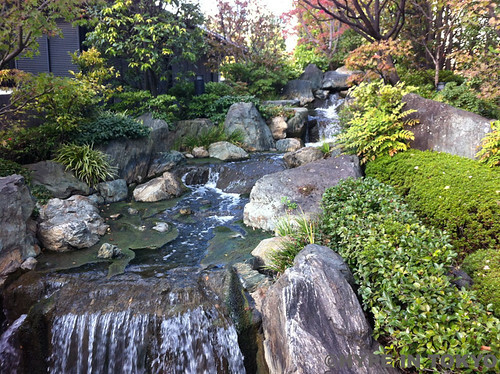 The surrounding gardens are pretty to walk around, specially during the sakura season.